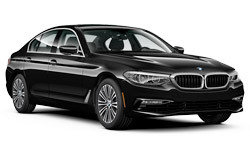 The 2018 BMW 5 Series Sedan from Lauderdale BMW in Fort Lauderdale, FL, serving Aventura and Hallandale, delivers high-performance and remarkable comfort. From every angle, the design creates a sense of sophistication with chrome accents and a striking athletic stance. 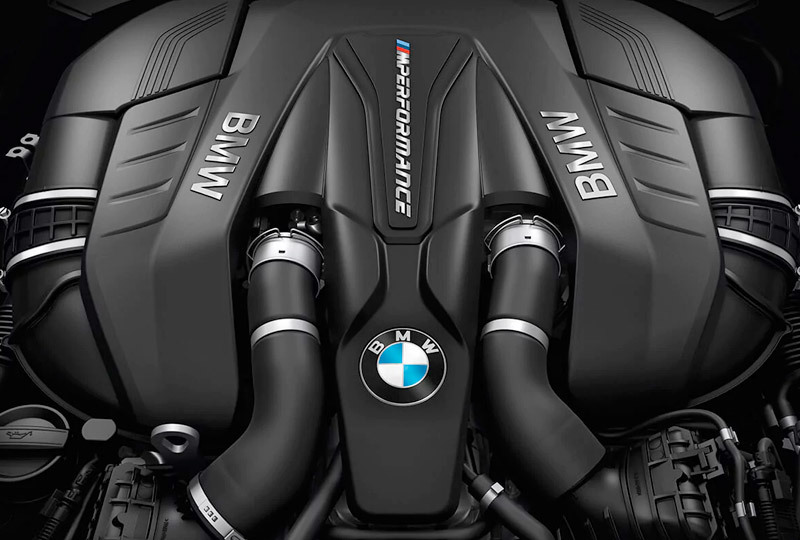 The 2.0L 530e TwinPower turbo engine and the M550i Performance TwinPower turbo engine are two powertrains that generate exceptional power and authority over the road. 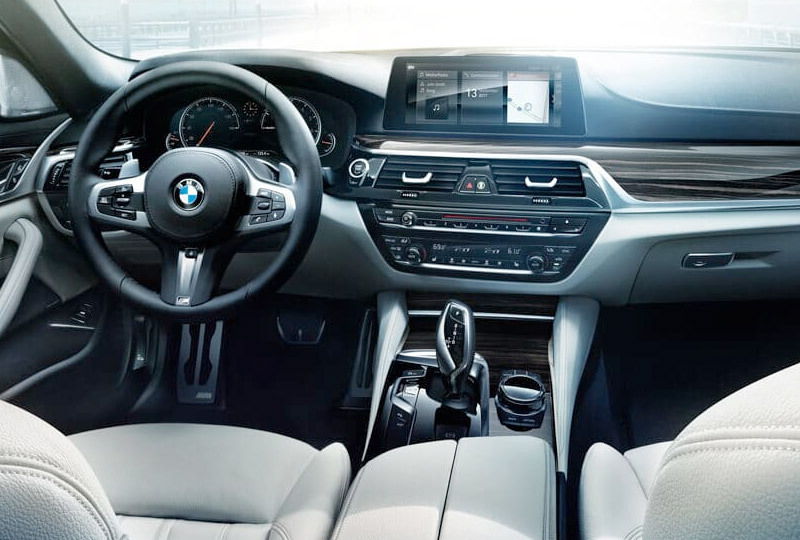 Stimulate your senses with the leather-trimmed seats, ambient lighting, and automatic climate control. Solve your storage solutions with the 40/20/40 split-folding rear seats and roomy trunk space. Activate your entertainment with the iDrive 6.0 system and enjoy easy-to-use touch or voice controls for audio and smartphone integration. Protect yourself with the surround view system that eliminates blind spots and helps you see your surroundings from a new perspective in the 3D view. It's a great day to buy a new 2018 BMW 5 Series Sedan! We have a huge 2018 inventory and great financing options to get you the best deal. Call us today at 954-527-3800 to schedule your test drive with Lauderdale BMW in Fort Lauderdale, or visit our showroom located at 1441 South Federal Highway, Fort Lauderdale, FL. 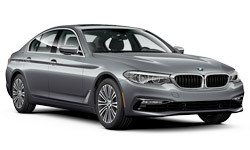 Drive home the 2018 BMW 5 Series Sedan of your dreams! For more than forty years, the BMW 5 Series stood for uncompromising performance and dynamic driving. Now it takes its place as one of the most interactive and innovative vehicles in the BMW lineup. 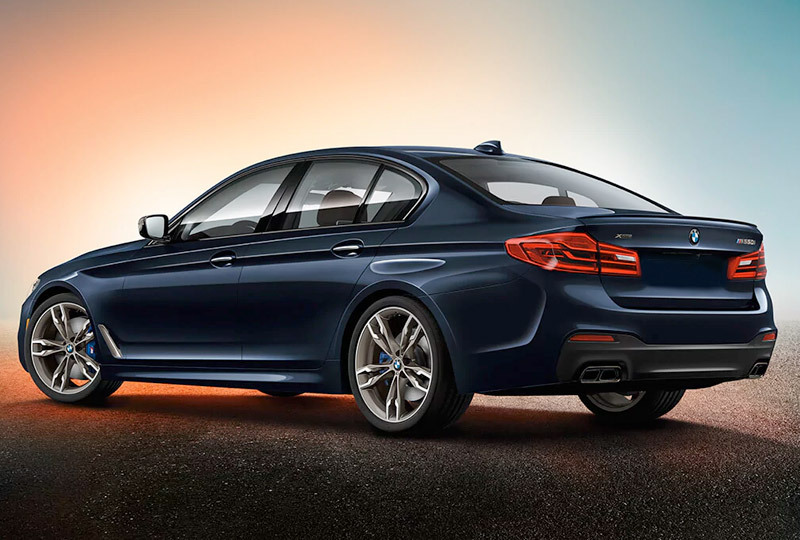 Gorgeous design and luxurious comfort make the 5 Series more than a statement piece - it's a work of art. Peak performance. 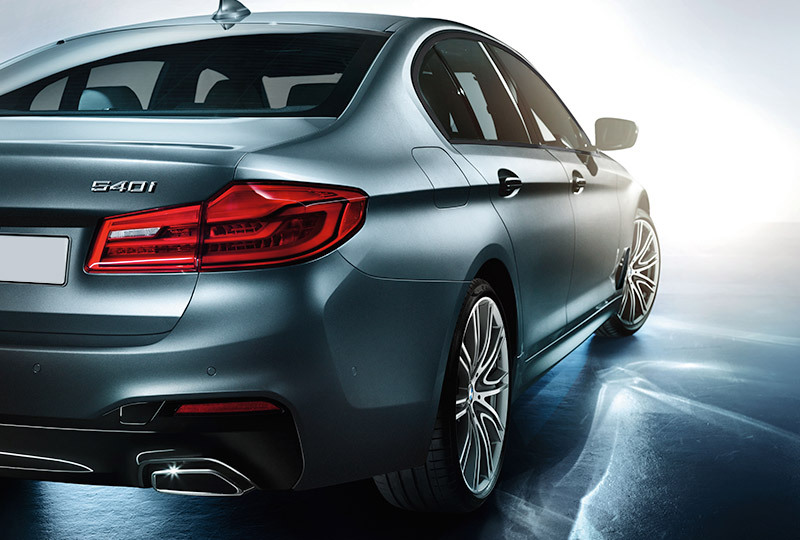 Turbocharge your drive with the M Performance tuned BMW M550i xDrive Sedan. 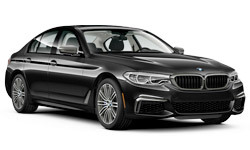 With a 4.4-liter 8-cylinder TwinPower Turbo engine delivering 456 hp, 8-speed STEPTRONIC Sport transmission, and a standard xDrive All-Wheel Drive system, you're looking at a 5 Series that can run from 0-60 mph in just 3.9 seconds. Subtle exterior design elements, like a rear spoiler and Shadowline exterior trim, shows the world the M550i is not to be taken lightly. Luxurious appointments. Every BMW, is built for demanding drivers. With intuitive instruments, advanced technology, and a comfortable cabin, the BMW 5 Series Sedan doesn't just satisfy a driver's desires - it exceeds all expectations. Drive your way. This BMW designed to deliver a perfect ride, no matter how you drive it. 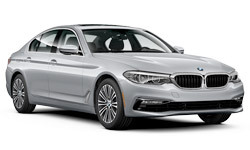 Augment the already impressive performance of the 5 Series Sedan with optional Driving Assistance and Dynamic Handling packages, Dynamic Damper Control with Adaptive Mode, and more for truly personalized performance.